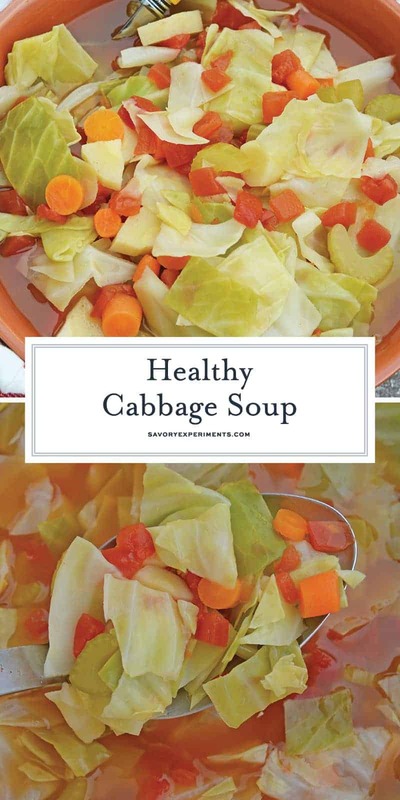 If you’ve ever been curious about the cabbage soup diet, also known as the weightloss wonder soup, this Healthy Cabbage Soup is the recipe you’ll want to try! Way better than the original but just as healthy! 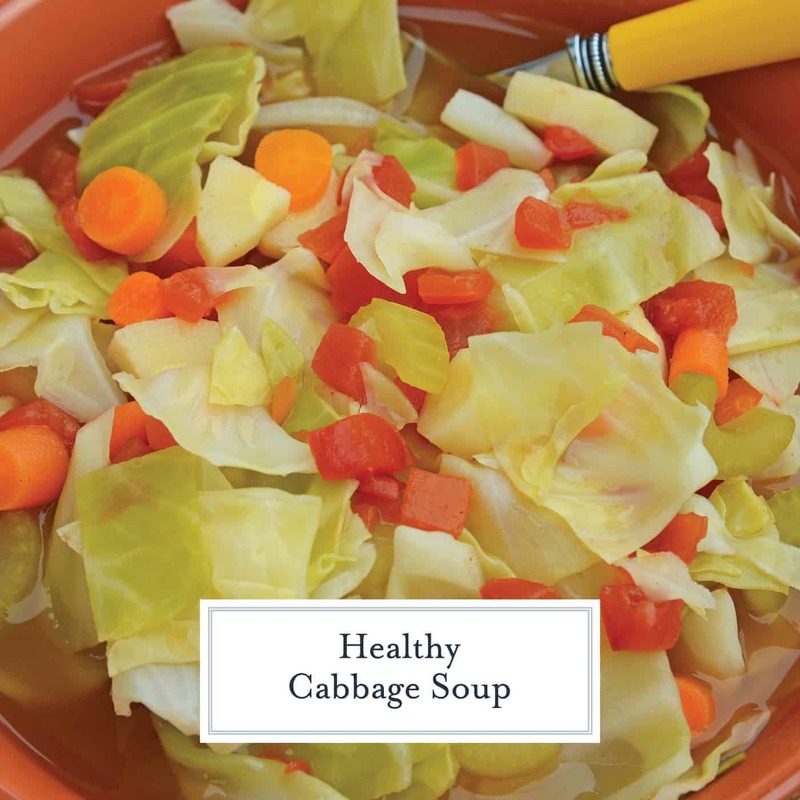 This Healthy Cabbage Soup is based off from the Weightloss Wonder Soup and is full of nothing but veggies for healthy vegetable soup that may even help you lose a few pounds! The holidays have passed and if you’re anything like me, you’re probably feeling a bit bloated and like you may need to lose a few pounds. I mean, if you were able to get through the holidays without indulging…my hat is off to you. But that was definitely not me. 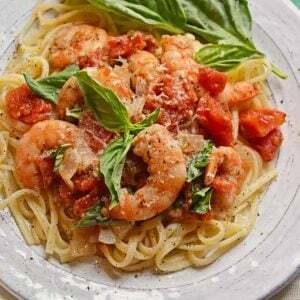 It’s also the time of the year when everyone becomes obsessed with the latest fad diets or the quickest ways to lose all that holiday weight. 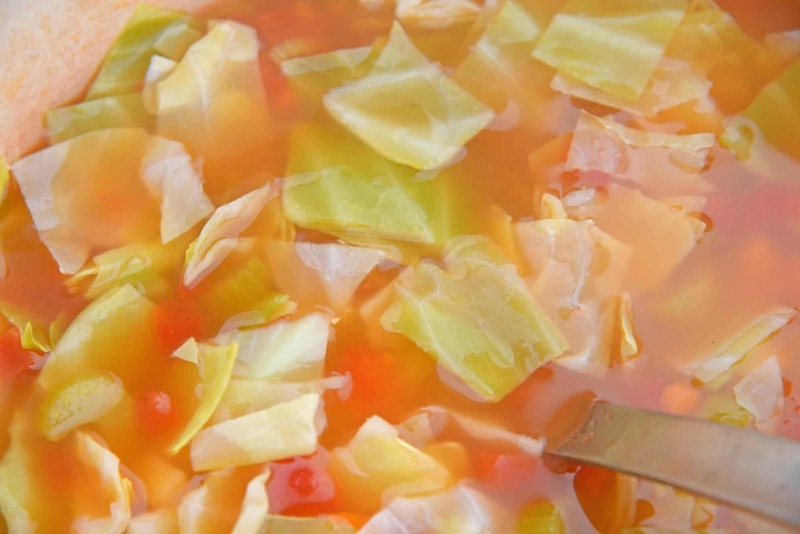 I’m sure we’ve all heard of the cabbage soup diet, where you eat nothing but soup for 10 days. While I’m not a fan of fad diets, I figured there might actually be something to incorporating a healthy vegetable soup into my meals so I decided to give my own version of weightloss wonder soup a try. I am not going to sit here and WOW you claiming this to be “the best soup recipe ever!” Because it is not. Let’s get that out of the way. 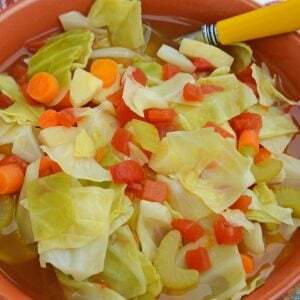 It is a diet cabbage soup. This means that many of the pieces that traditionally make soup so yummy are big no-nos. No cheese, no cream, no protein, no beans. Nada. Just broth and veggies. What I will claim with confidence is that this is the best diet cabbage soup! Why? I’ll tell ya! First of all, I add parsnips. 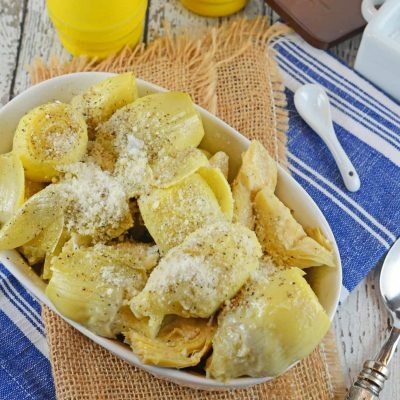 Why are parsnips so underutilized? They are the sweet cousin of the carrot and should be treated with respect. Put them in your soup! I also brighten the broth with the addition of lemon juice. Most soups will brighten significantly with the addition of an acid. One tablespoon of vinegar or citrus to any soup will add another layer of sophistication. And lastly, chili powder, which is why my broth has a red hue. 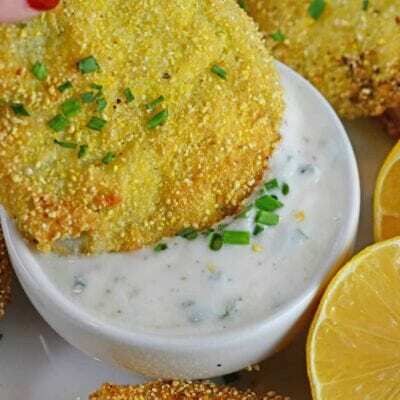 It needs more flavor, foodie friends! Vegetables boiled in water is pretty bland, but a little bit of chili powder gives it some much needed heat. I don’t suggest you eat nothing but this soup for 10 days. I am not into fad diets, not even the cabbage soup diet that inspired this soup. However, I will say if you are going to eat nothing but vegetable soup for 10 days, this is the one to eat! Let me know if you lose those 10 pounds. For now, I’ll eat my Healthy Cabbage Soup as part of my well-rounded diet because it is good enough to be eaten just regular. In a large stock pot or Dutch oven, bring vegetable stock to a rapid boil, adding carrots, parsnips and celery. Boil until soft, approximately 10 minutes. Add tomatoes, cabbage, lemon juice and chili powder. 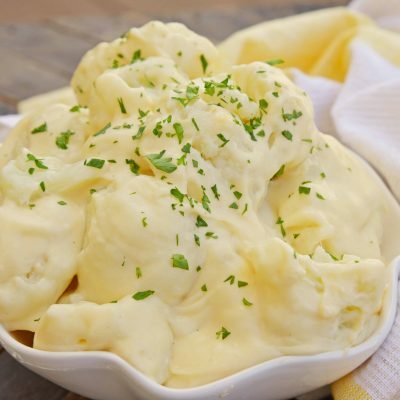 Continue to cook over low heat until cabbage just starts to soften, approximately 5 minutes. 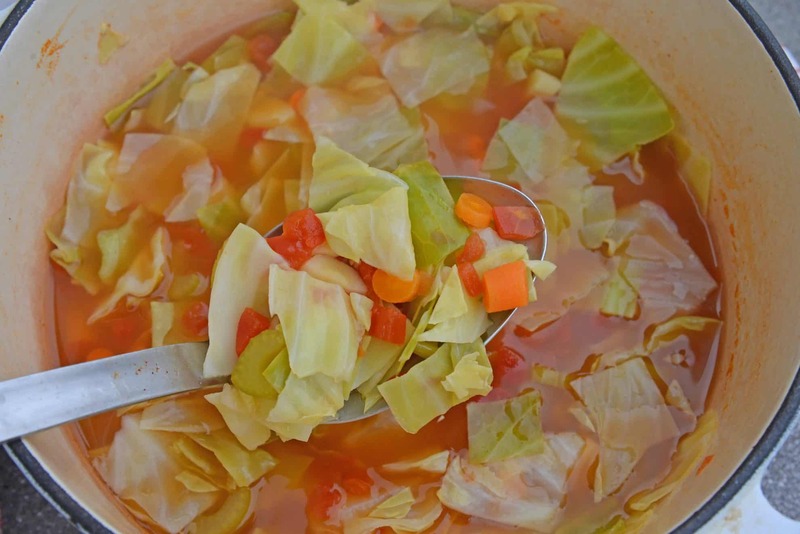 Regardless of the health/weight loss benefits… cabbage soup is just plain tasty! Like another commenter, I’m not sure I could eat it for 10 days straight but would definitely enjoy some after indulging over the holidays. Weight loss wonder soup?!! How have I not heard of this before. I’ve got to try it! Thanks! LOL, Stef, I heard about it when I was looking for some creative ways to spruce up boring cabbage soup. 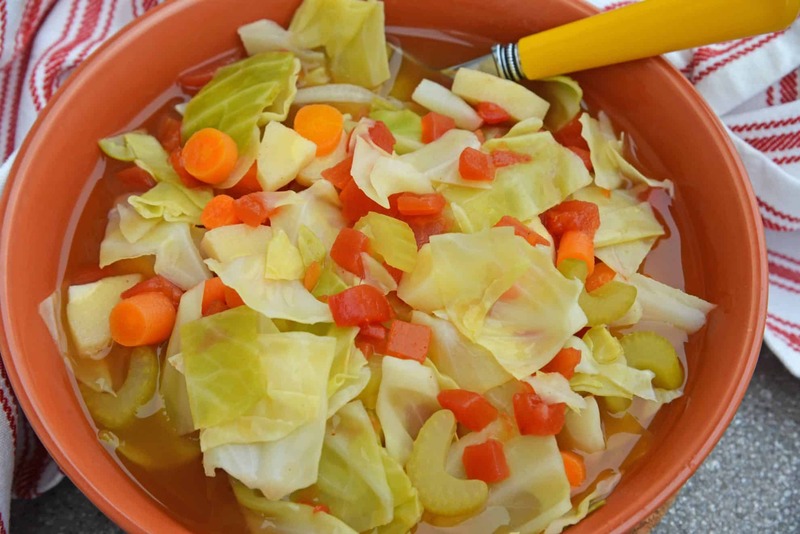 I couldn’t beleive anyone would eat cabbage soup for so many days, but it makes sense to lose weight, I suppose. Like most, I am trying to eat healthier in the new year. This soup looks like just the thing to keep me filled up and on track! This is such a great idea for the New Year! 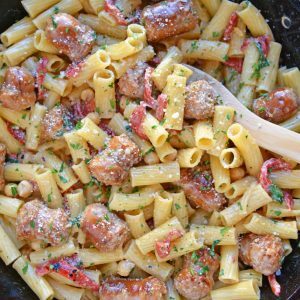 I need to make a huge batch of this and commit to eating it everyday for lunch. It would help me detox from too many goodies over the holidays. We are on a salad and soup detox for a week. I can’t hang with the other diet programs, but one week of veggies and broth will do me good! I don’t think I could eat this for 10 days (I don’t think I could eat ANYTHING for 10 days!!) 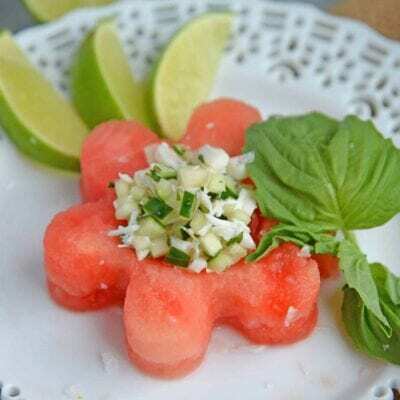 but I could certainly eat this for a light, refreshing meal. Love the additions you made!